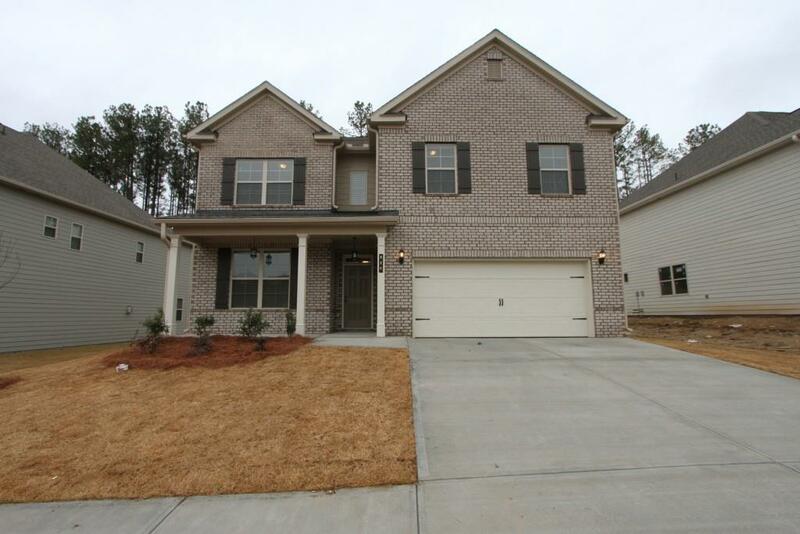 Pinehurst-B 4Bdrm/2.5bath. A large open kitchen w/Granite island, SS appliances w/c includes Double Oven/Cooktop/Built-In Microwave/Dishwasher & Refrigerator. A cozy Family room & Brkfst area. Upstairs takes you on a journey to a wonderful Master suite & large daylight Master closet. 2 addt'l Bdrms+FullBath. Rear Large Patio is great for outdoor entertaining. Directions: From Marietta, Take Dallas Hwy/120 West. Turn Right Onto East Paulding Drive And Cross Over Dallas-Acworth Hwy. This Becomes Old Cartersville Rd. Turn Right Onto Ivey Gulledge Rd. Victoria Heights Community Will Be On The Left. See You Soon! Selling Office: Ccg Realty Group, Llc.